Home About us Our Story Gallery Services & RatesReservationsDog Webcam! 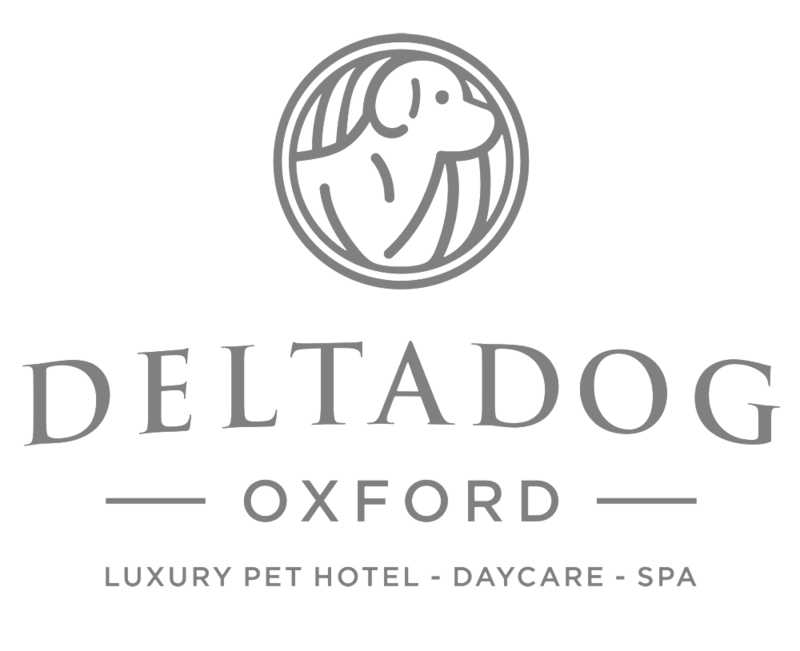 DELTADOG specializes in luxury dog boarding, dog daycare, and dog grooming. We provide owners a peace of mind while giving dogs a home away from home. We make sure every person your dog comes in contact with are positive, dog-loving, caring individuals that love making positive impacts on your dog’s life. We care for your favorite furry friend like they’re our own. Is your pup ready for an adventure? 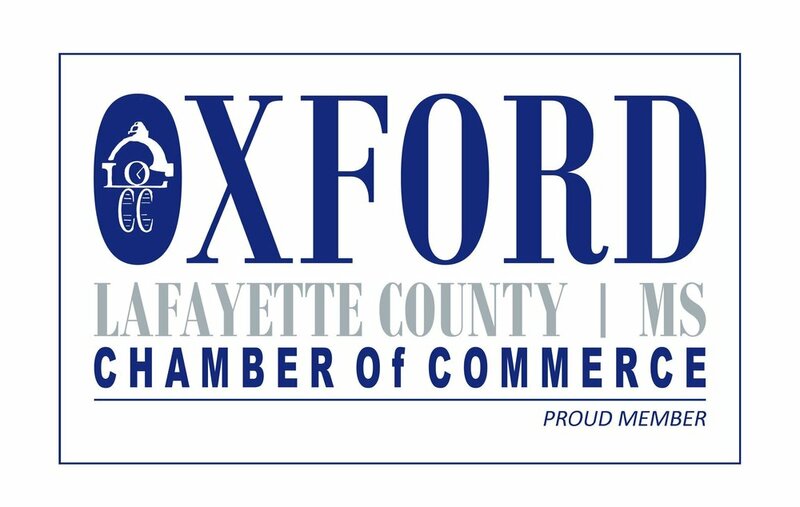 DELTADOG and logo are service marks of DELTADOG Oxford, LLC Copyright © 2018 DELTADOG Oxford, LLC - All Rights Reserved.